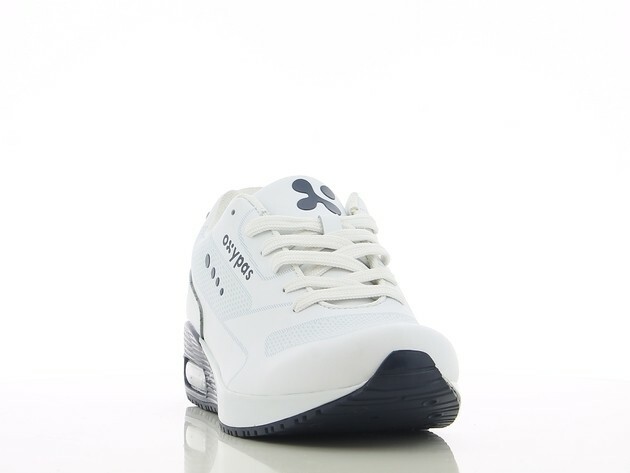 The model Justin is a sneaker design shoe for use both at work or during your days off! 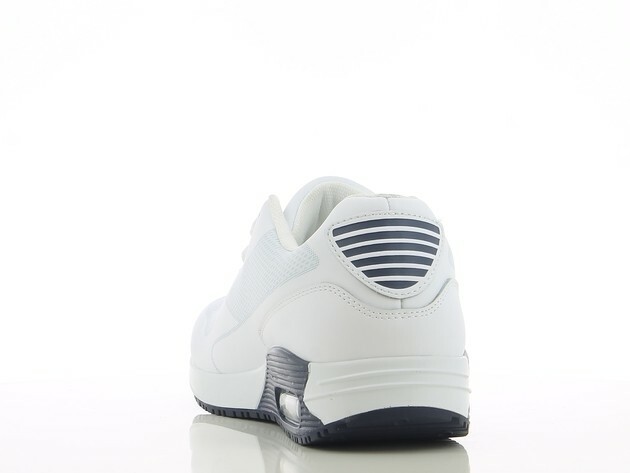 The model Justin is a sneaker design shoe for use both at work or during your days off! 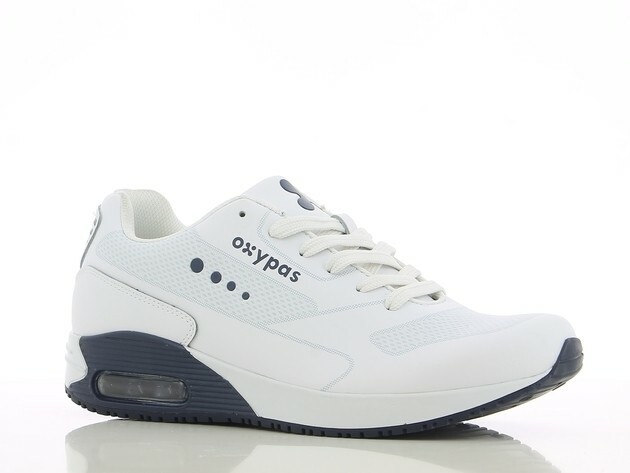 This trendy sneaker is made of leather and features an air unit in the heel providing extra comfort and optimal shock absorption. 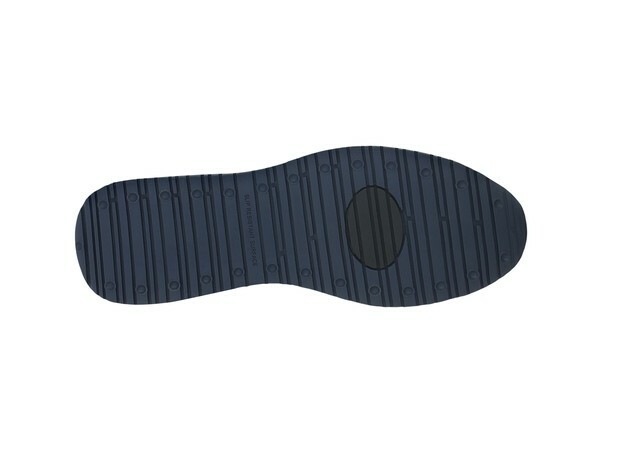 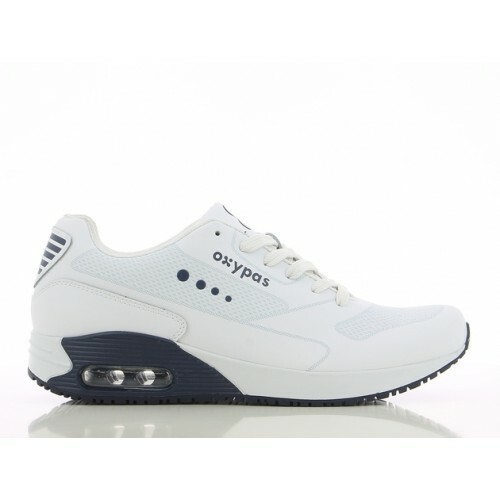 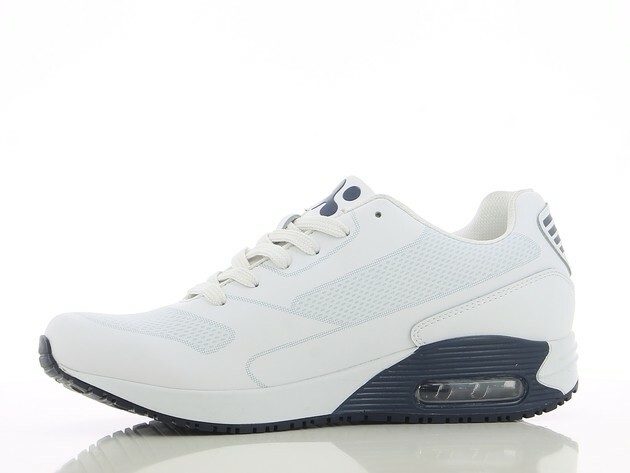 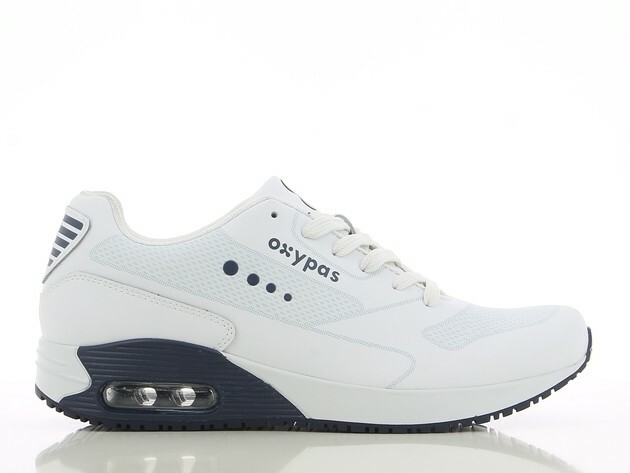 This trendy sneaker has a removable memory foam insole that gives great comfort all day.